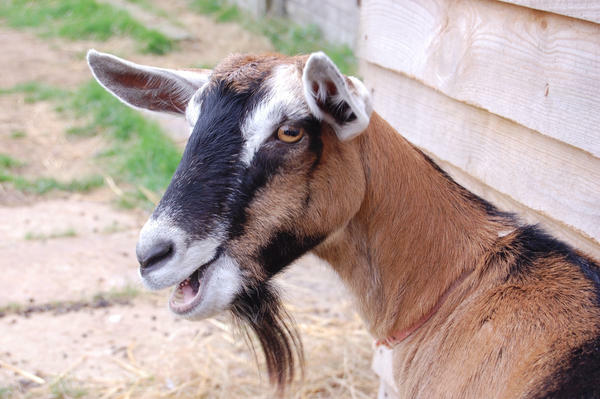 An election candidate has apologised for joking that he "could be caught with my pants down behind a goat with Ed Miliband at the other end". Labour's Clive Lewis, who is standing in Norwich South, made the comment in an interview with the New Statesman. the marginal seat for granted. He said he was "sincerely sorry" if anyone had been offended by the comment. Mr Lewis, who worked for BBC Look East as a reporter, had told the magazine: "I mean, in the multiverse there's still three universes in a hundred where there's a Green MP in Norwich, so anything could happen. Regarding his New Statesman interview, Mr Lewis said: "On occasion we all have the ability to get carried away with language and colourful metaphors. "If anyone was genuinely offended then I'm sincerely sorry for that." It's a distinct echo of what Dusty Springfield said about herself, Princess Anne and one of the latter's horses.